Now leasing, The Exchange is a mixed-income multifamily development that will deliver modern apartment homes to The Gateway at University Parkway in Winder, GA. Located on Exchange Circle, the community is in the center of a blossoming commercial corridor off of Highway 316. The Exchange community is poised to become the next premier multifamily housing development in the growing City of Winder. 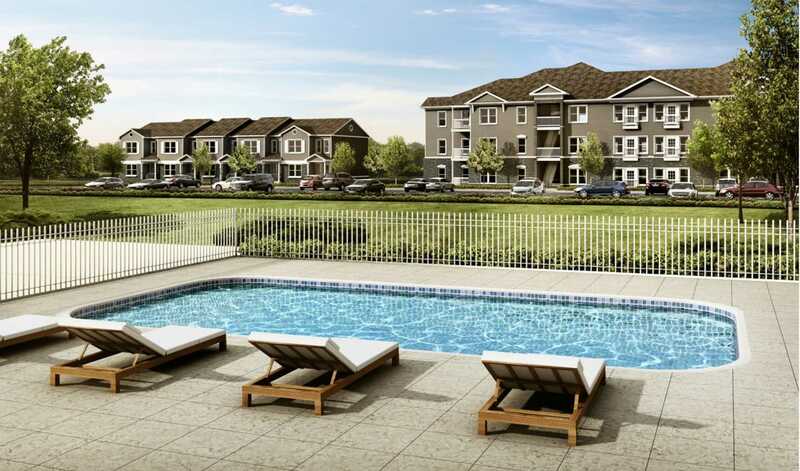 The community will consist of 120 apartment homes and 10 townhomes with community center, pool, fitness center, playground and other desirable amenities. For more information about availability, please contact via email, visit The Exchange website or call (678) 871-0839.